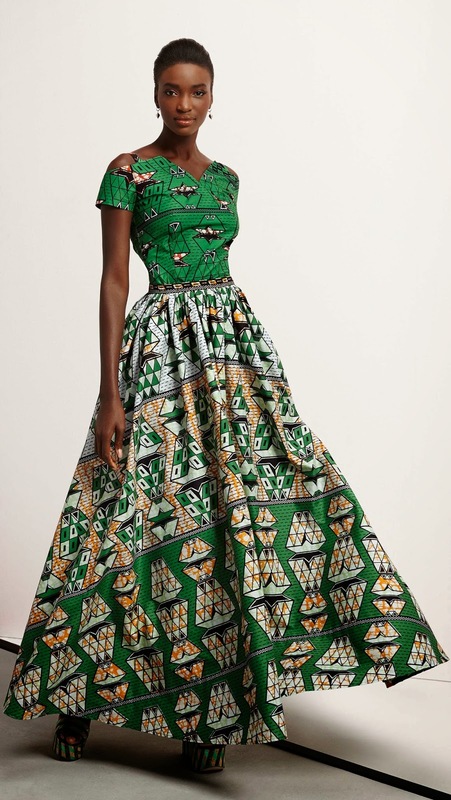 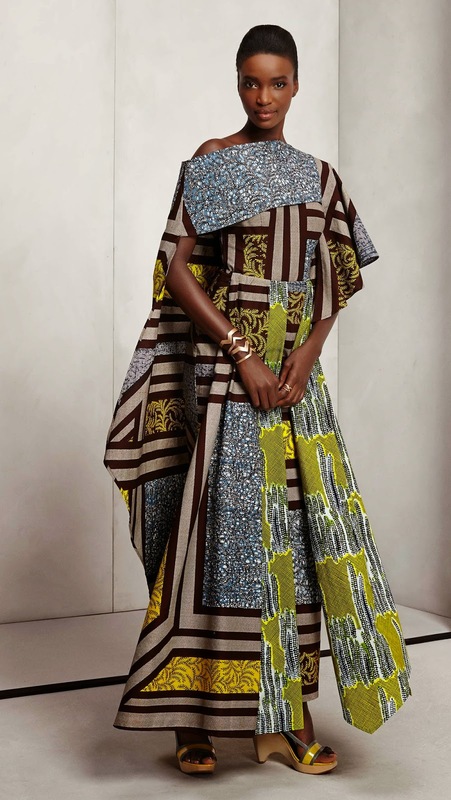 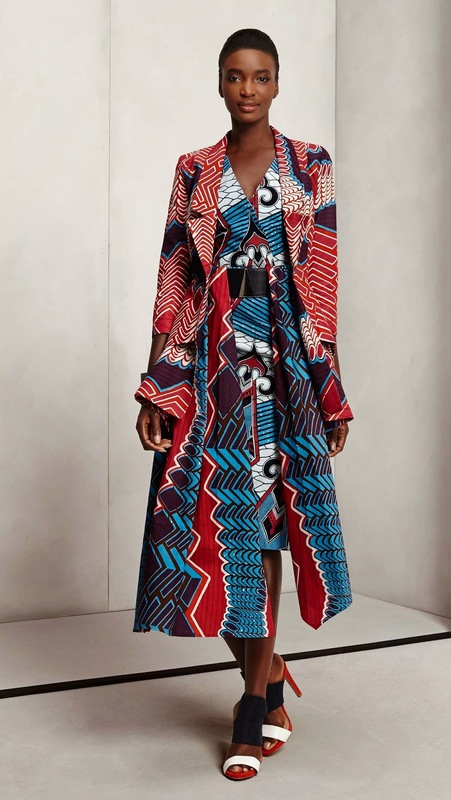 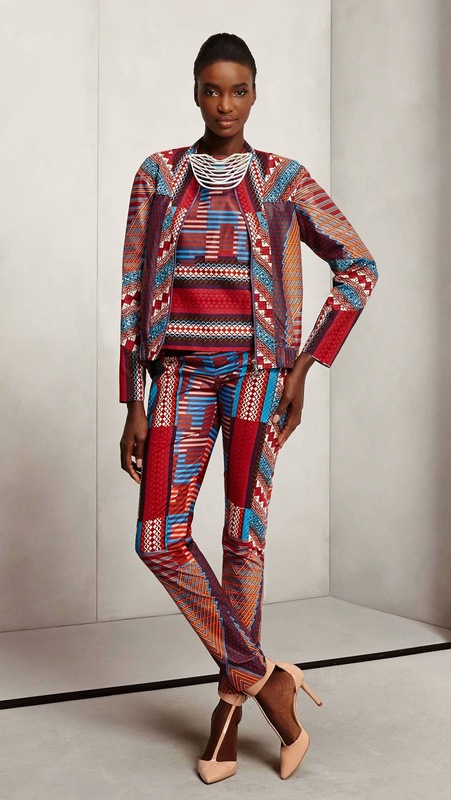 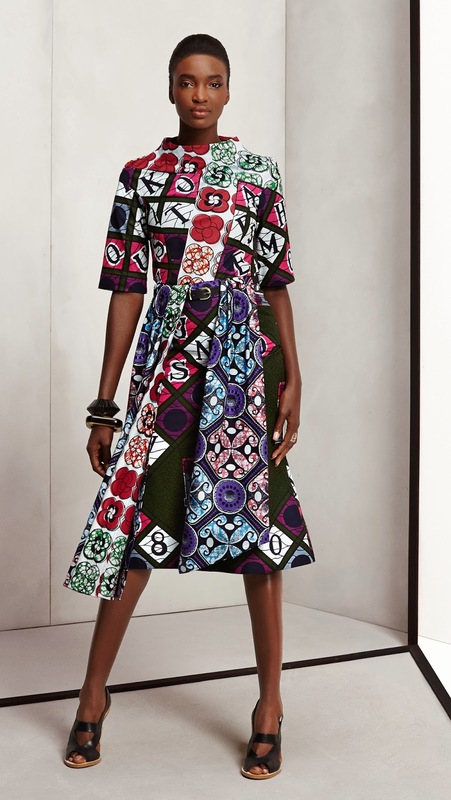 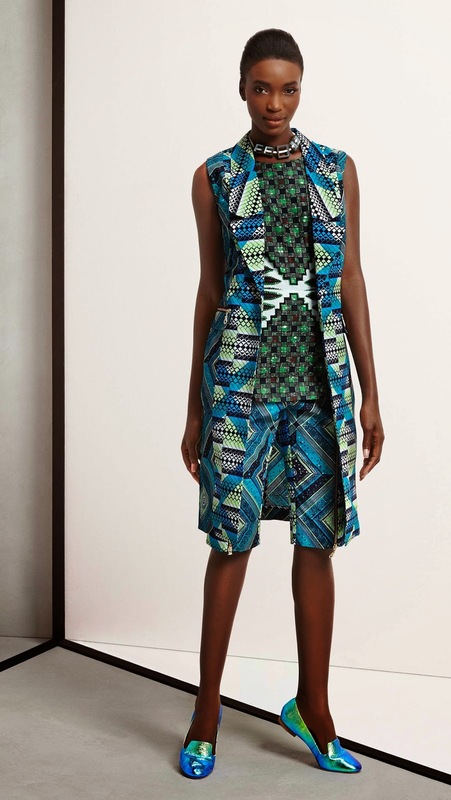 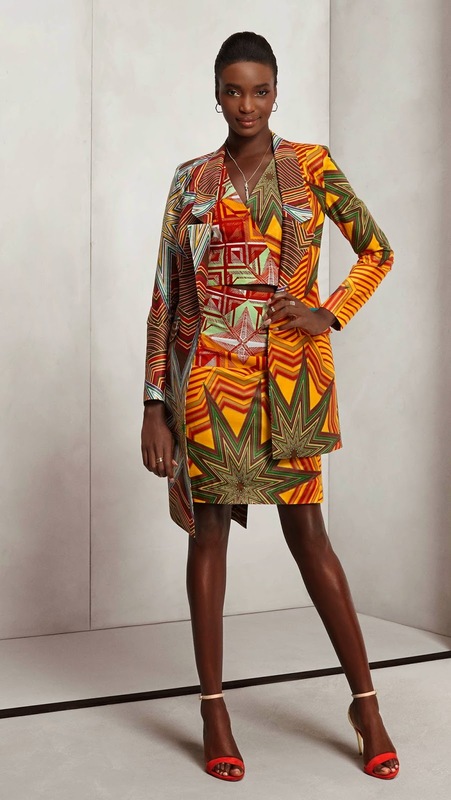 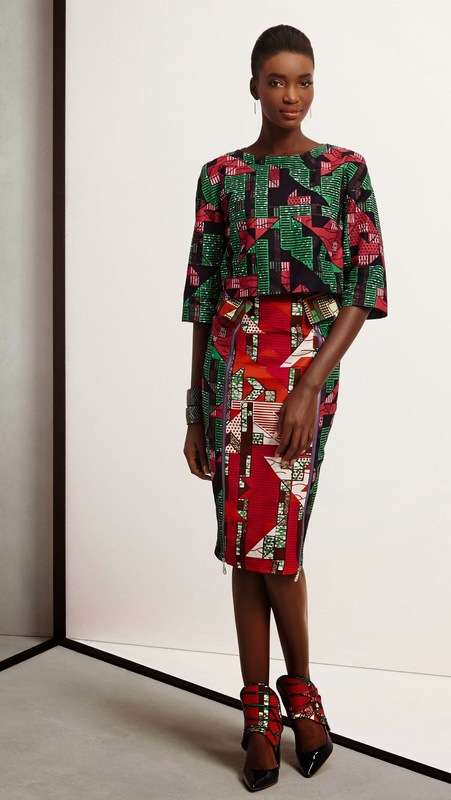 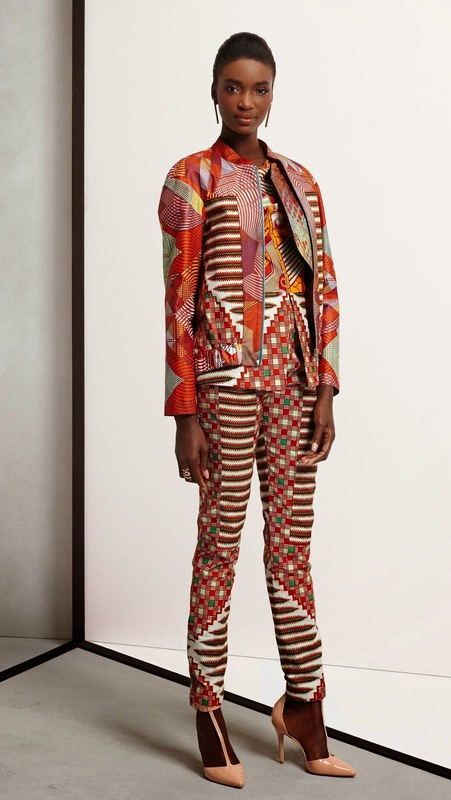 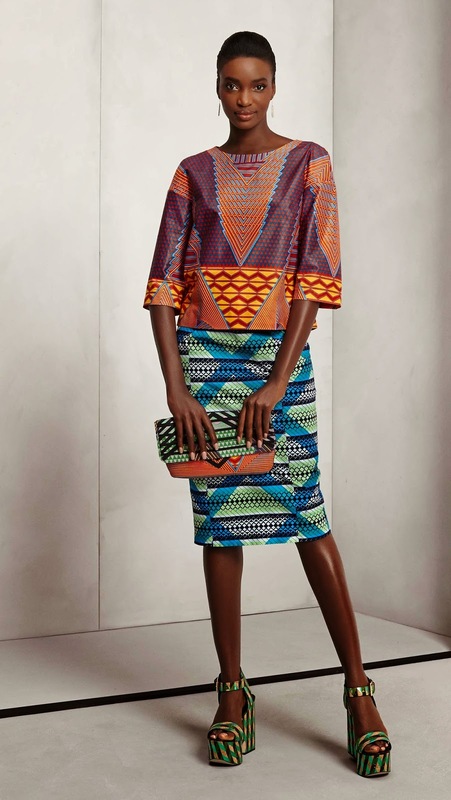 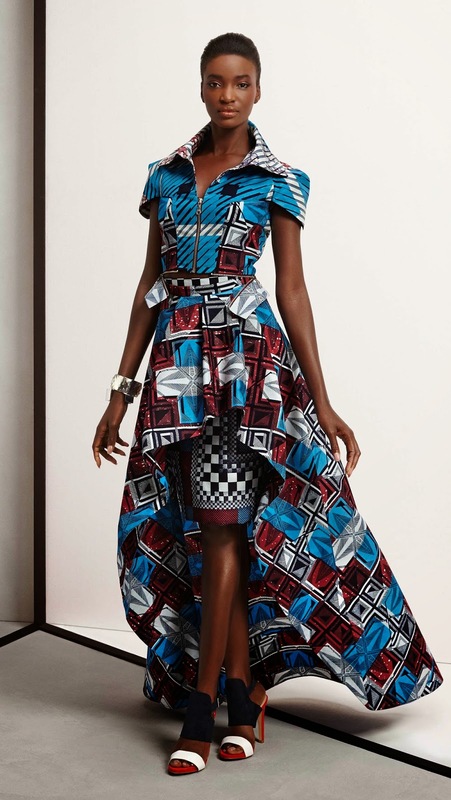 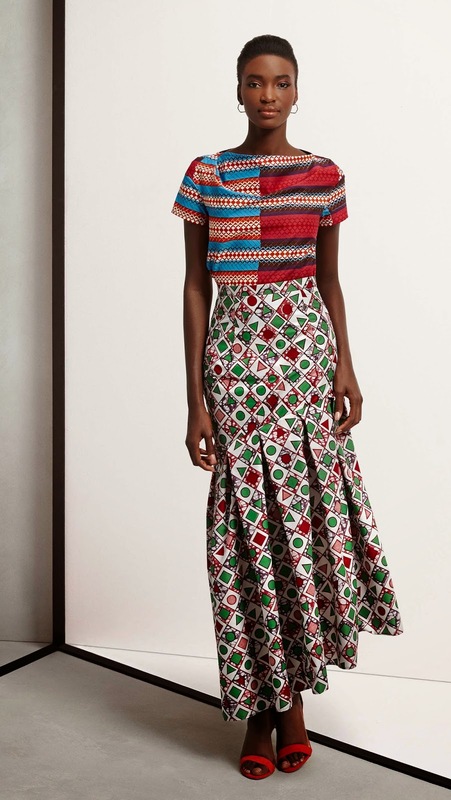 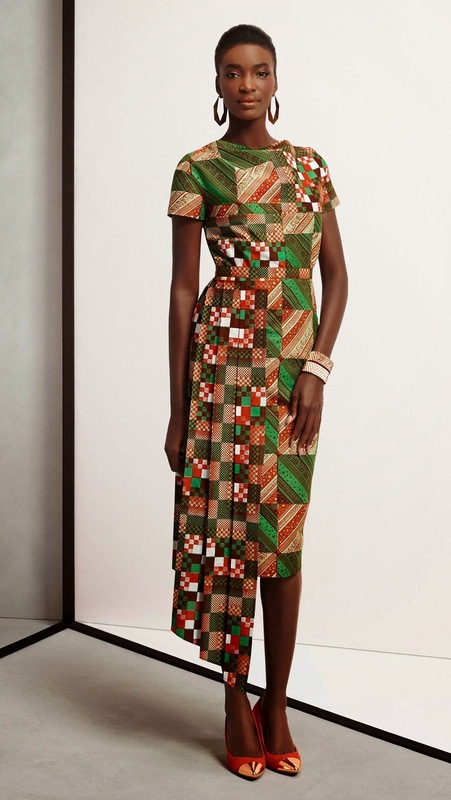 Home / African fabrics / Look Book / Vlisco / Vlisco fabrics / Vlisco Think Collection / GET INSPIRED WITH VLISCO NEW COLLECTION "THINK"
GET INSPIRED WITH VLISCO NEW COLLECTION "THINK"
Vlisco presents new fabrics collection "THINK". 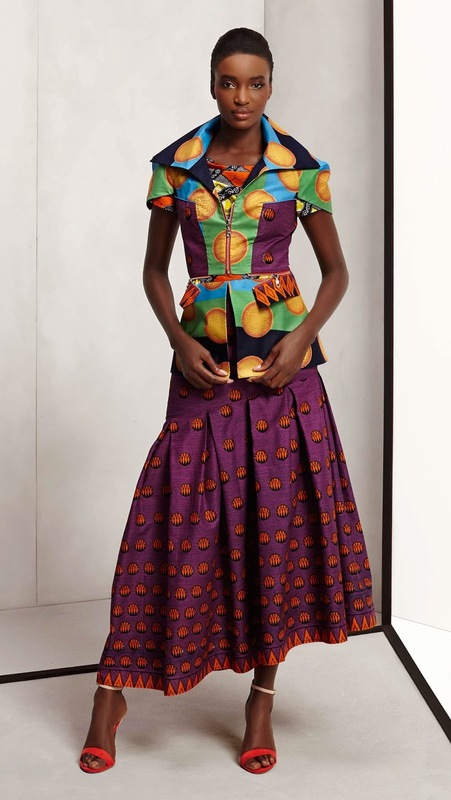 The appealing pattern and unique colour combinations ensure that everyone can express their personality in their clothing. 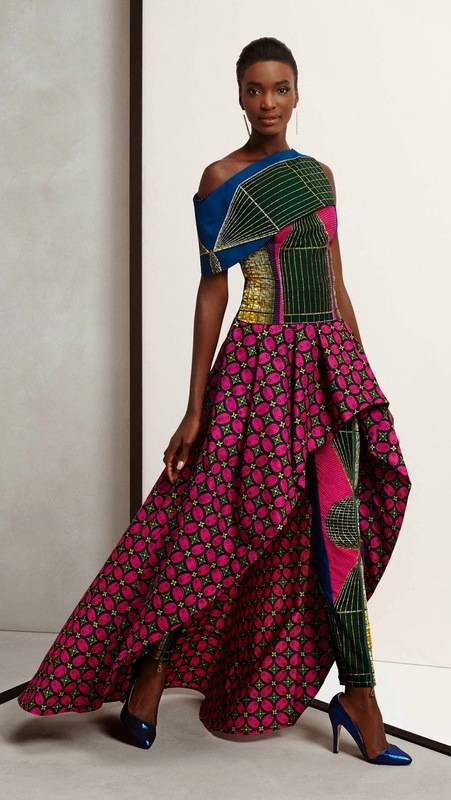 They use unique patterns in shades like yellow, blue, green, red, pink, purple, orange and brown.